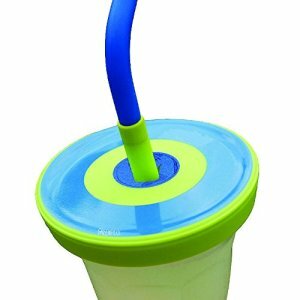 NEW & IMPROVED WITH A THIRD RING FOR SMALLER CUPS TOO! 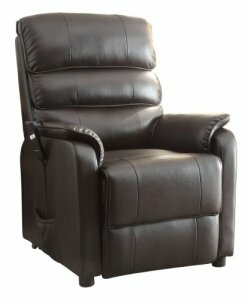 Spill proof and reus..
Kellen Collection contemporary styling lift chair covered in dark brown bonded l.. 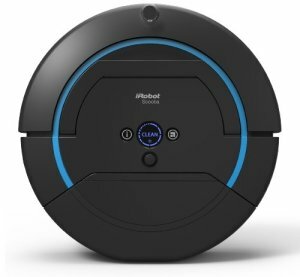 Compact robot floor cleaner runs up to 3 hours on a single charge using microfib.. 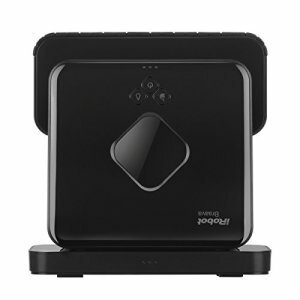 Keeps on Cleaning- Braava’s rechargeable battery cleans for up to 3 hours .. 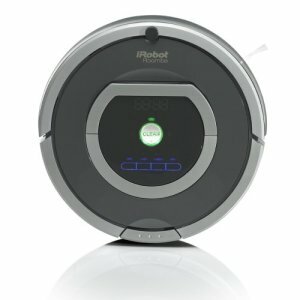 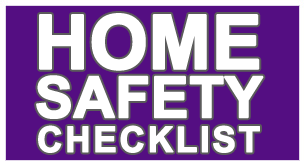 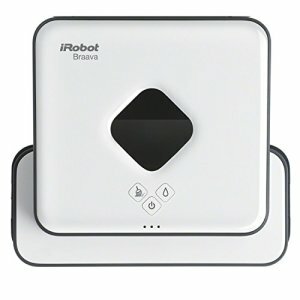 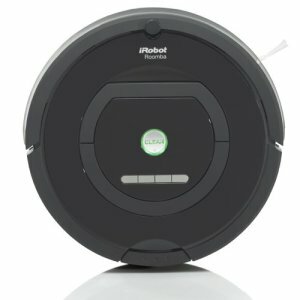 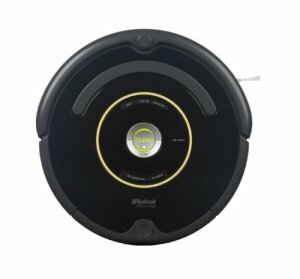 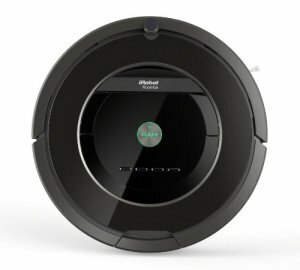 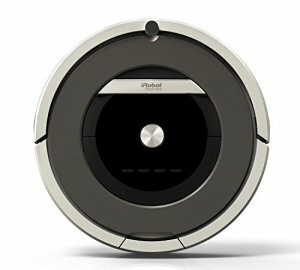 Premium cleaning performance Long battery life Stylish redesign ..
Roomba 650 picks up an amazing amount of dirt, pet hair and other debris with it.. 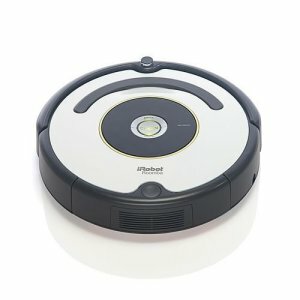 It uses a new advanced cleaning head which provides superior performance for pic..
AeroForce Performance Cleaning System delivers maximum cleaning performance by c..
Scooba Three-Cycle Cleaning Process with pre-soak technology cleans hard floors ..
ETL listed with cool-touch housing 1500-watt high setting, 900-watt low setting,..